They're still on there but not part of the rotation, so all it takes is a track marshal setting the track. You seem like you'd be a great track marshal. Give me your UID and I'll add you. Dont know what a track marshal is but heres my UID....no laughing now. Lists the tracks available on the server. Selects the next track in the list. Jumps to a specific track in the list. Can I help out as a marshall? Wow, I just do 15 mins usually. If they're evil enough, I go through the 3 servers and repeat the command. 60 mins is more worth my trouble. Thanks. I'd like to audition as a potential marshal, as well. KTM57 wrote: I'd like to audition as a potential marshal, as well. 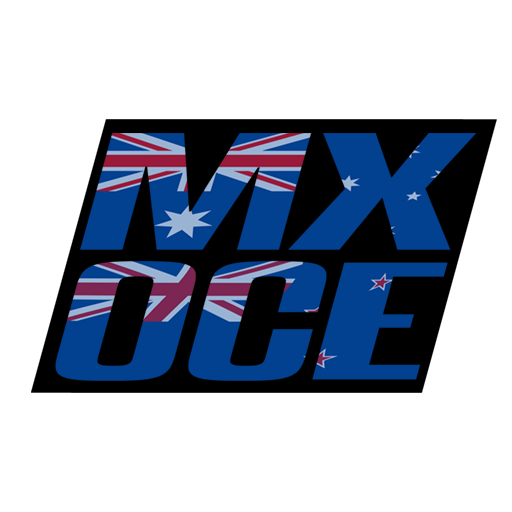 Sorry to bother but could it be possible to update on 19801 the 2014 AMA tracks and leave the 2013 fim tracks with them and on 19803 to update to 2014 AMA sx tracks please? Thanks in advance for this and all your great work!! It's up. Thanks for the reminder! thanks for the quick reaction!! !